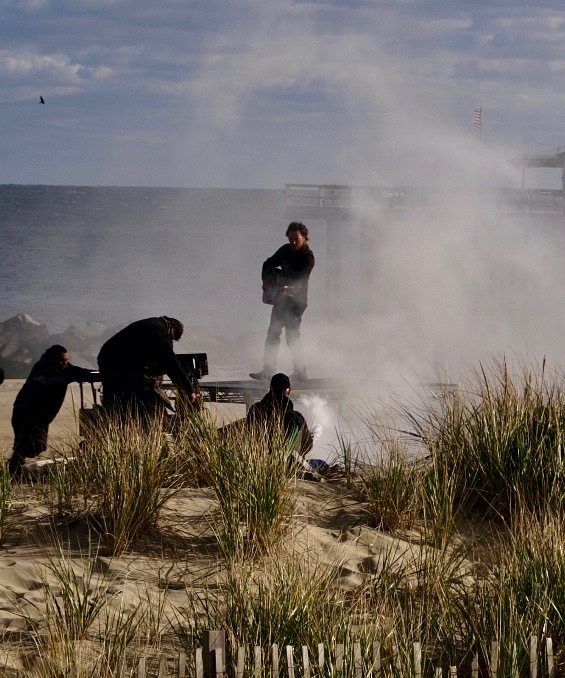 Bruce Springsteen films a video in OG, by Andrew Meyer © 2007. Special to Blogfinger. 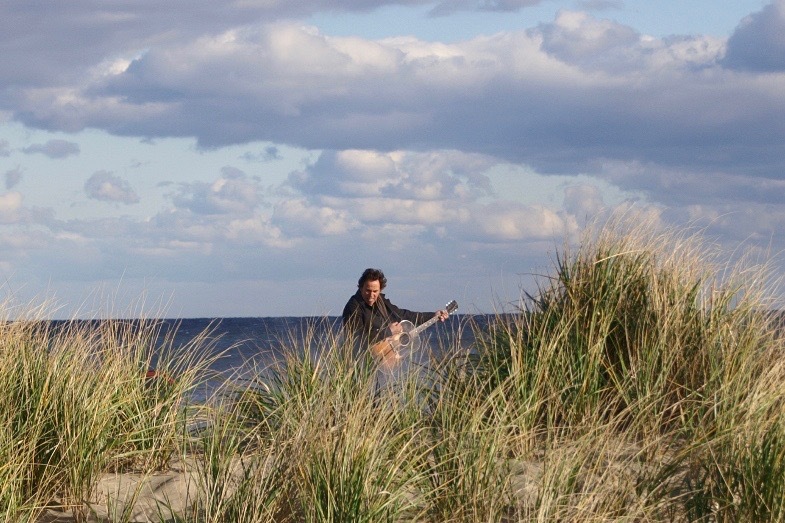 Bruce Springsteen made this song famous and he made a music video shot, 2007, partially in Ocean Grove. Andrew Meyer, a BF reader, was there taking pictures. Below is a link to the video:. As it says in the link “Shot on a cold winter’s day, we froze!” is very true, it was actually the Friday before Thanksgiving 2007 and a very cold day.